We offer something a little different; complete professionalism with a personal touch. 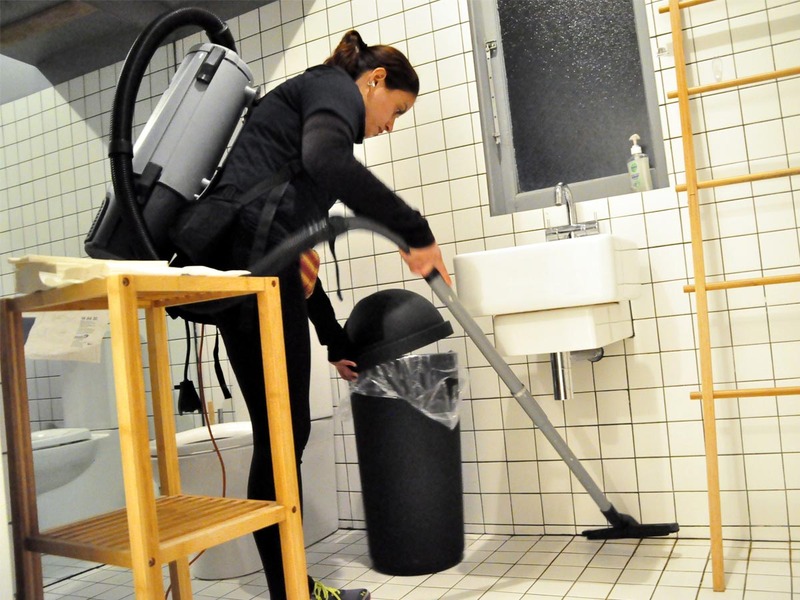 The same high standards of cleaning are provided for homes and businesses alike. JC Cleaning ... committed to cleaning, passionate about people. 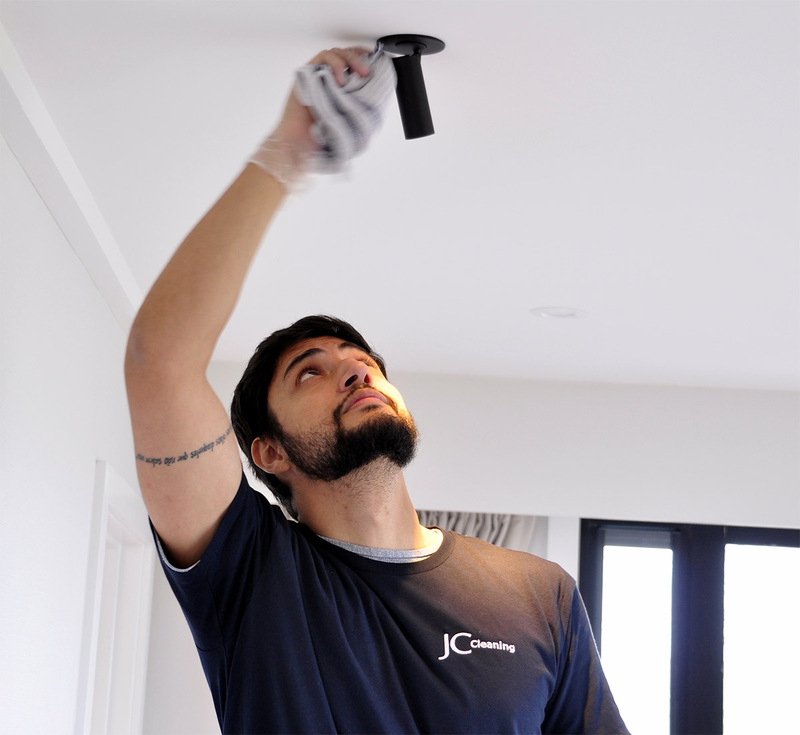 Julio Cachay established JC Cleaning in 1996 as a small, but very professional cleaning company offering the same high standards of cleaning for homes and businesses alike. Today, our business has grown, Julio is still involved ‘hands on’ in the business, supervising his experienced and professional crew who operate around Auckland seven days a week. JC Cleaning is not a franchise operation. We offer something a little different; total professionalism, but with a personal touch. 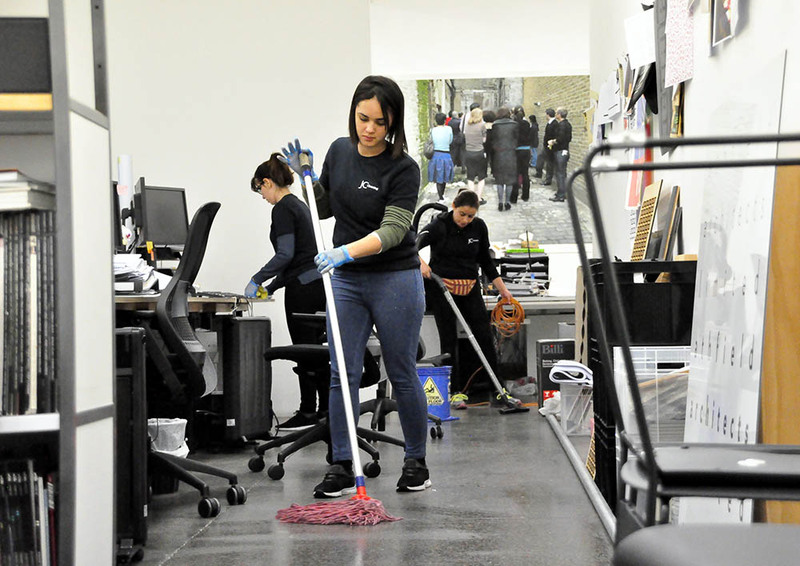 This means that we don’t offer set services or products – we will clean your house, business, or shop exactly the way you want it cleaned. We meet with you, discuss what you require, and tailor our services accordingly. We always welcome your feedback and are happy to discuss anything that we can do to enhance the quality of our service to you. We are reliable, honest and responsible. Please read our testimonials from existing customers who can vouch for our trustworthiness. We are a friendly team who are happy to work together. We believe this is as important to our customer as it is to us. We believe that if a job is worth doing, it is worth doing properly. We recognise that expectations vary from client to client and therefore do not offer set packages; instead we tailor a service that’s right for you. We provide a superior service for a fair price and we treat our staff fairly. 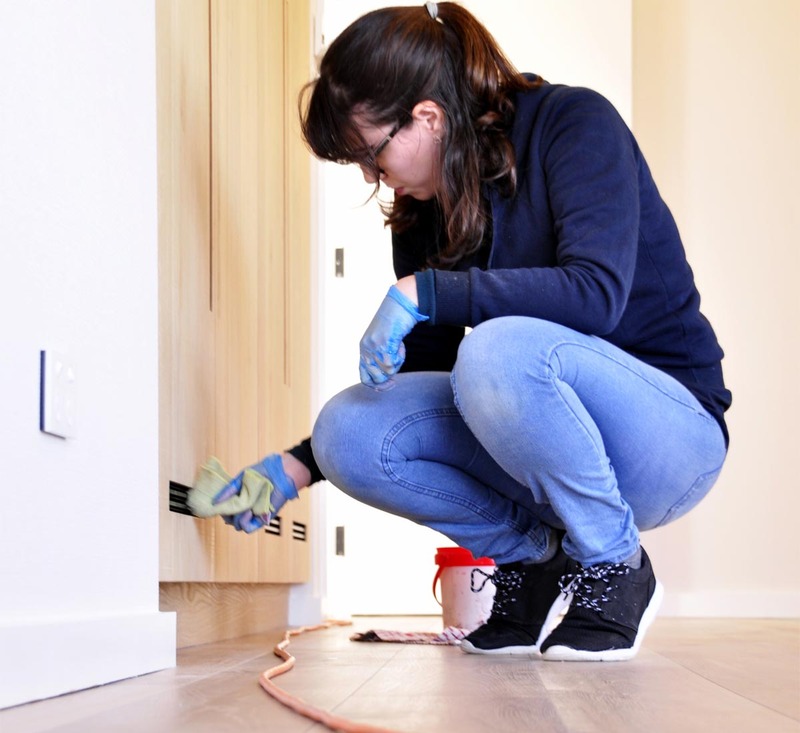 To keep you healthy and help protect the planet, we carefully choose the most environmentally friendly cleaning products available to use in your home or office site. Since we began business in 1996 we have worked with a wide variety of businesses such as coffee shops, offices, inner city legal firms, warehouses, retail stores and hairdressers. This is where we built our expertise, our reputation, and our client base, as many have recommended us to other businesses. Read our testimonials. We take pride in doing what we do well. Like any job, there are skills and methods that make a big difference to the quality of the job. Julio attends cleaning expos and seminars and frequently tests new products to make sure that we get the best results. Julio also ensures that all team members who come to your business are well trained and understand your requirements. 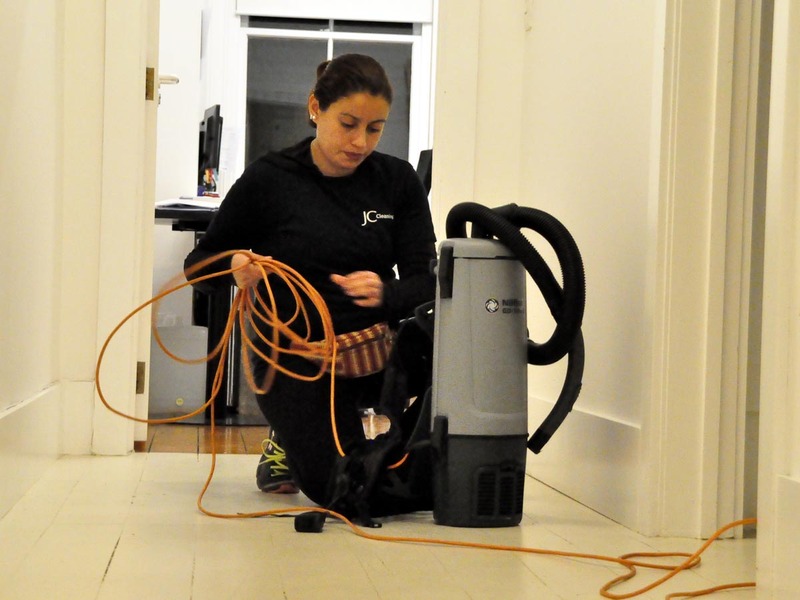 Because of our range of experience, we are familiar with most cleaning situations. We recognise that each business has its own requirements and expectations, which we are happy to meet. We are committed to keeping up with new cleaning products and techniques. We will constantly look for new ways to do an even better job, including using natural, environmentally friendly products. We recognise that letting people come into your business premises, especially when you are not there, requires a good deal of trust. We never take that responsibility lightly. We are committed to always treating your property with respect and ensuring the security of your premises. We take great care to ensure that keys and alarm codes are kept safe. We also have Public Liability Insurance. We recognise that letting people come into your home, especially when you are not there, requires a good deal of trust. We never take that responsibility lightly. 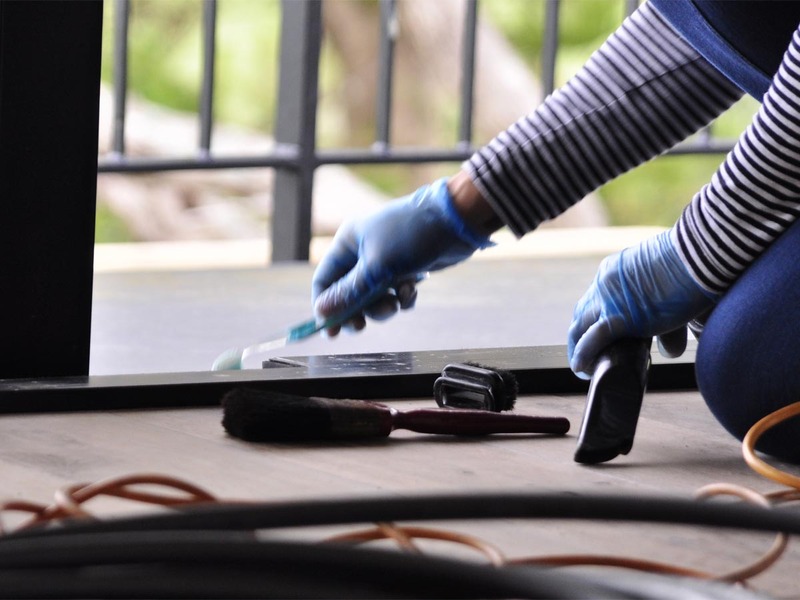 We are committed to always treating your property with respect and ensuring the security of your home. We take great care to ensure that keys and alarm codes are kept safe. We also have Public Liability Insurance. 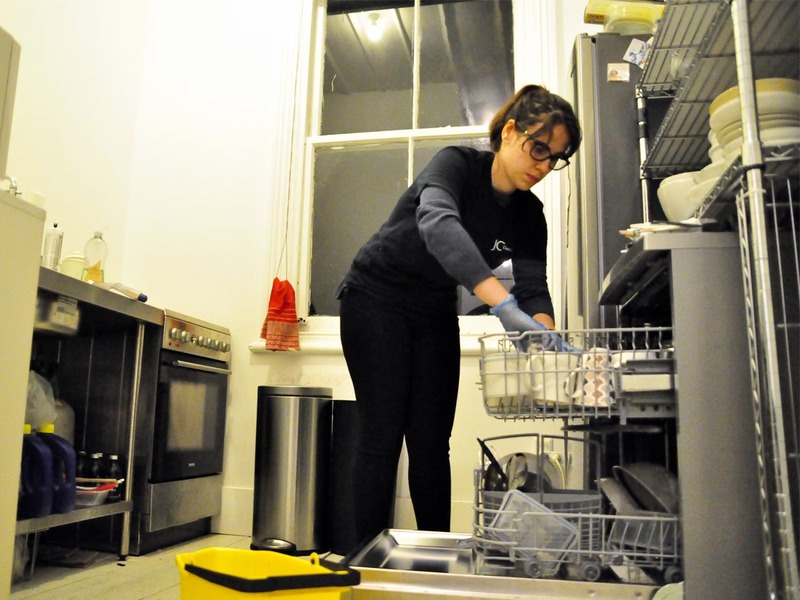 We clean all sorts of homes, for all sorts of people who have a wide range of expectations. For some people a weekly clean is a way of making sure that the basics get done. For others it is about keeping their home spotless. 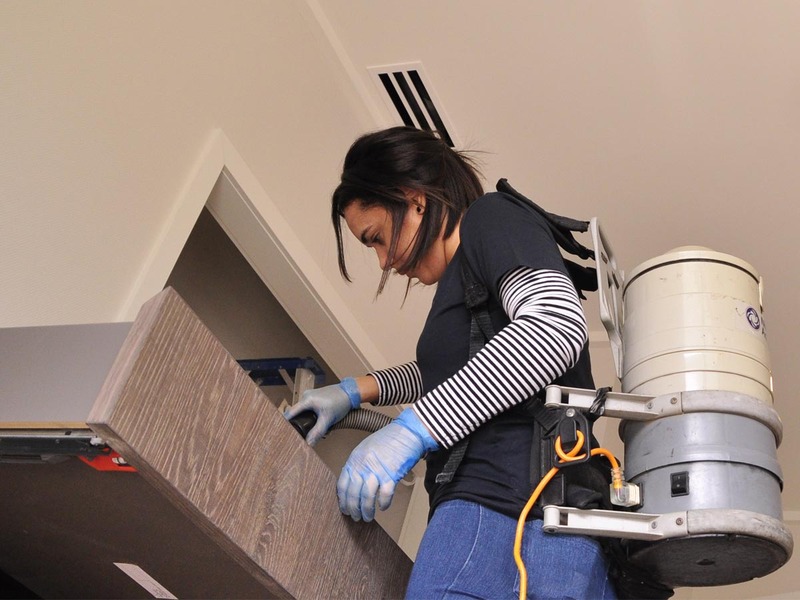 Other people use us for specialised one-off cleaning jobs like major spring cleans, carpet cleaning, or window cleaning. Whatever you need, we are happy to help. We take pride in doing what we do well. Like any job, there are skills and methods that make a big difference to the quality of the job. Julio attends cleaning expos and seminars and frequently tests new products to make sure that we get the best possible results. Julio also ensures that all team members who come to your home are well trained and understand your requirements. Send us some details about your enquiry. We will be happy to get back to you ASAP. Copyright © 2017 JC Cleaning. All rights reserved.